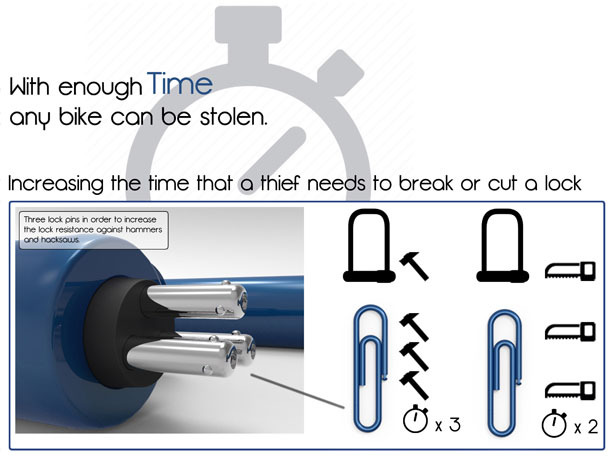 Bikes are a popular target for thieves, each year millions of bicycles are stolen in the world not because they are not locked, but because they are locked incorrectly. 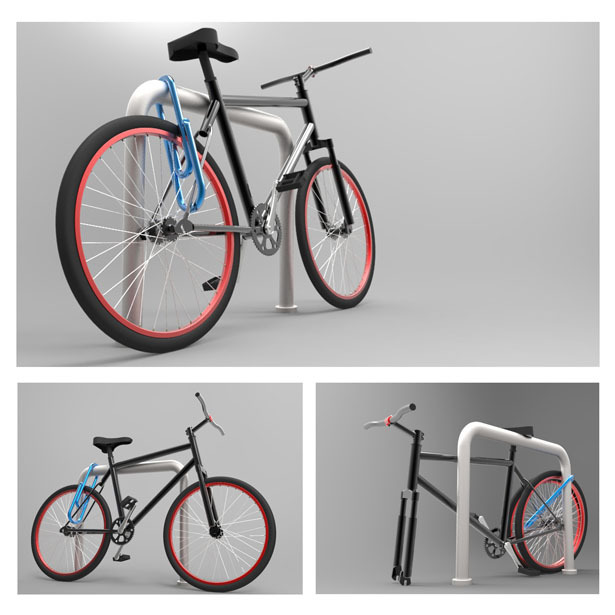 Making a bicycle secure is not simply attaching it with a lock to a bike rack, unfortunately most people realize that, only after they see their locked bicycle without the wheels or even without the frame. 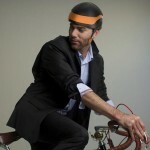 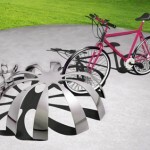 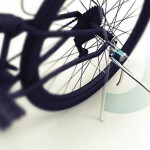 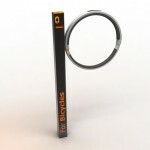 Biclip is a bicycle lock that reminds the cyclist to lock both frame and wheels. 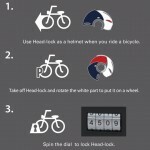 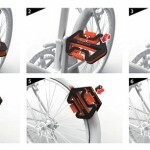 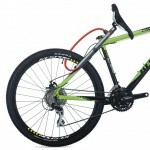 This increases the security of bicycle by allowing the cyclist to lock the frame and the wheels separately but simultaneously and with only one lock. 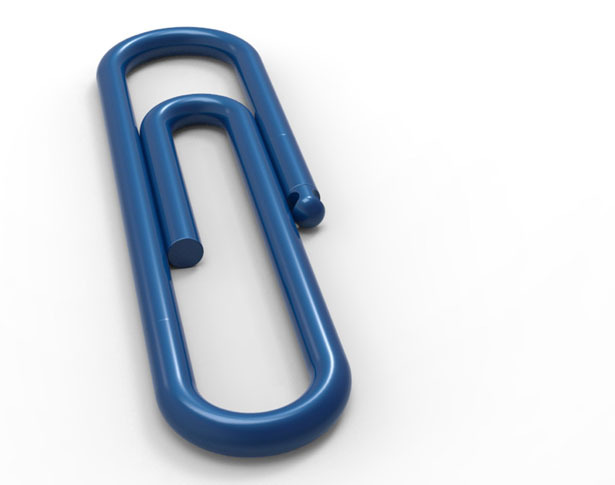 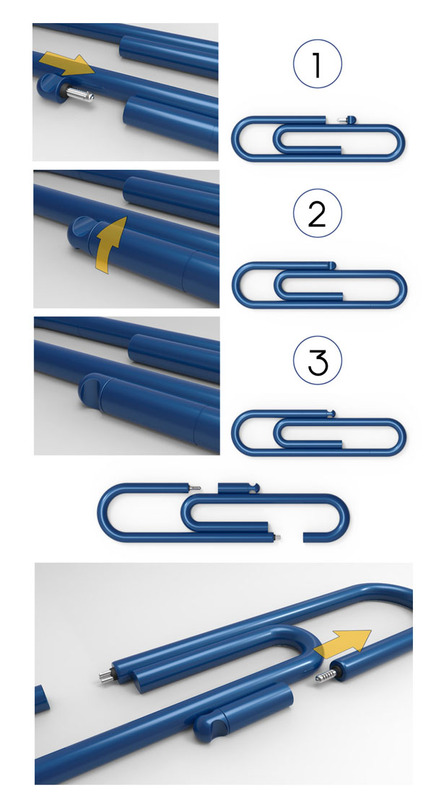 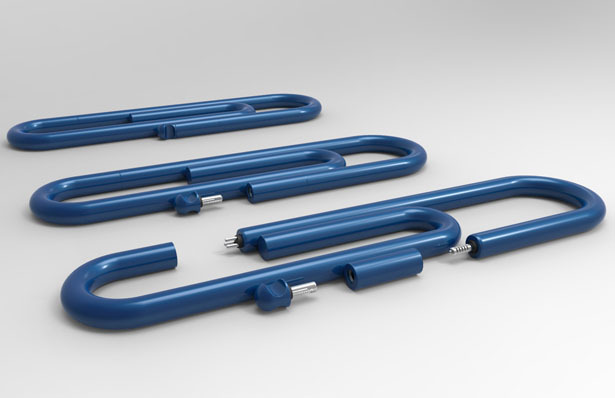 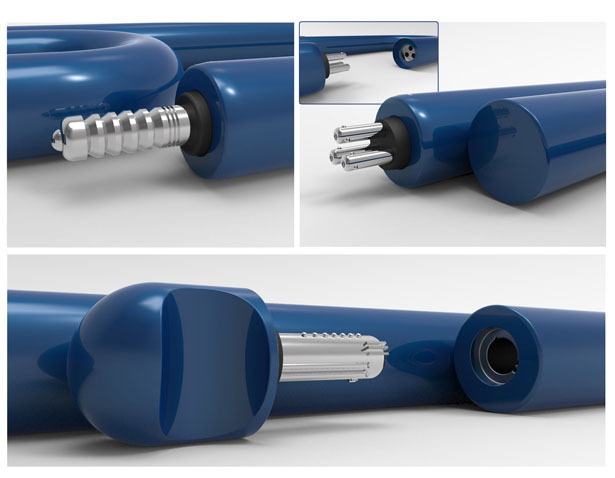 Tuvie has received “Biclip Bicycle Lock” project from our ‘Submit A Design‘ feature, where we welcome our readers to submit their design/concept for publication. 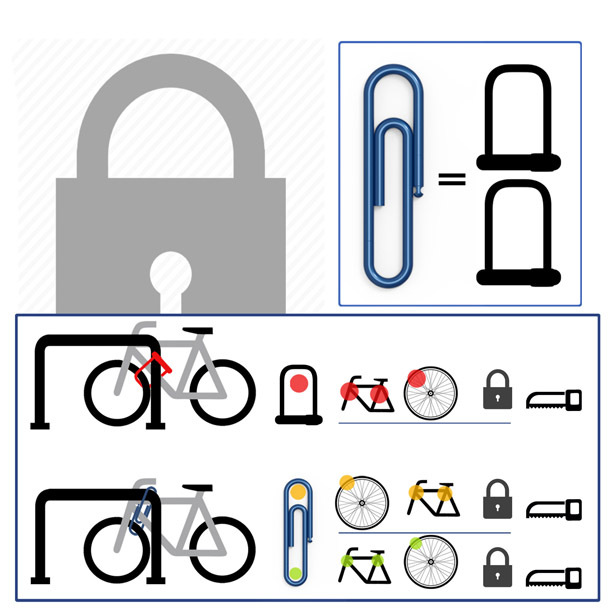 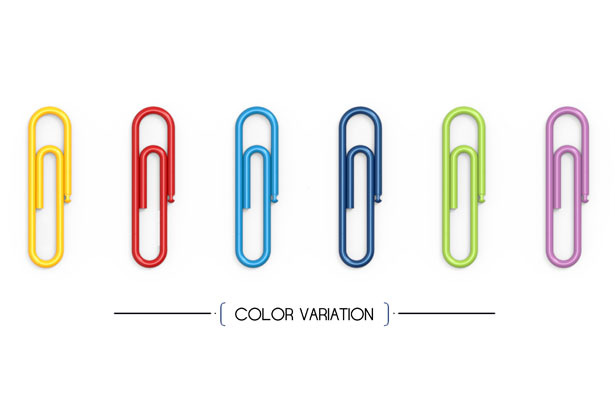 Tagged as bicycle lock, bike clip lock, paper clip bike lock.